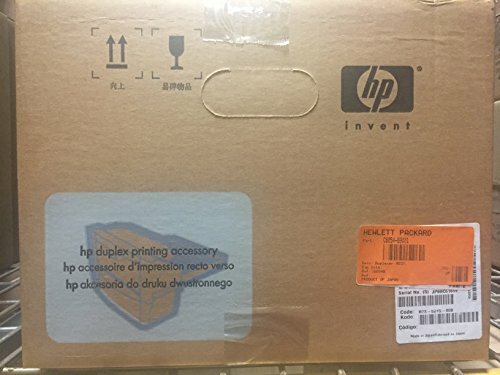 Hewlett Packard C8054A Duplex Unit fot 2-sided printing on 4100 Series by HP at MDA-MA. MPN: HEWC8054A. Hurry! Limited time offer. Offer valid only while supplies last.